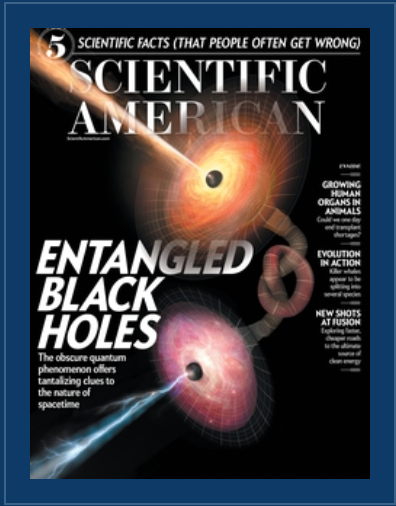 November 2016 feature article about the mechanics of ibogaine and an ibogaine treatment. 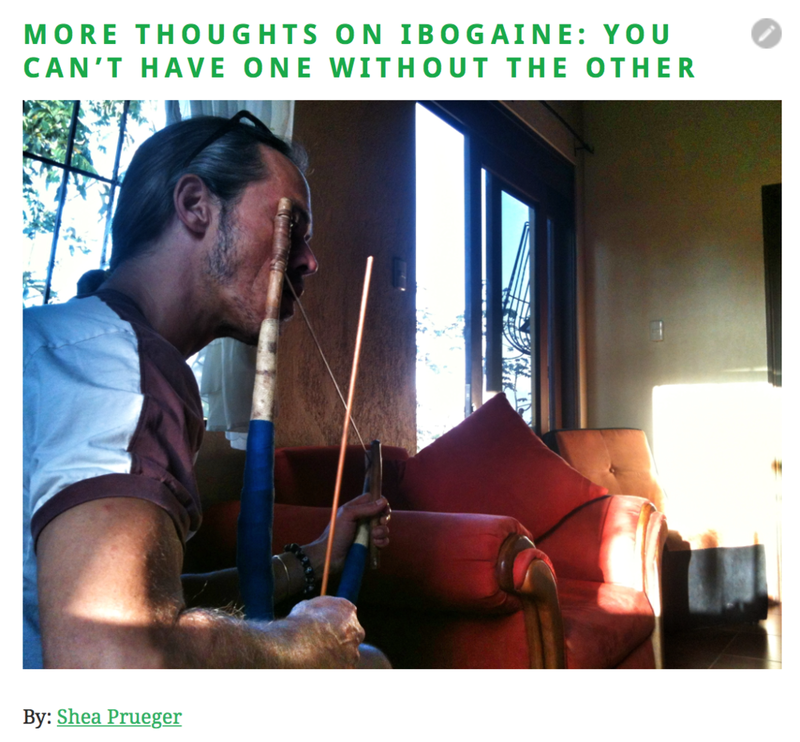 January 2015 feature article about Prueger working with ibogaine in Asia and Costa Rica. 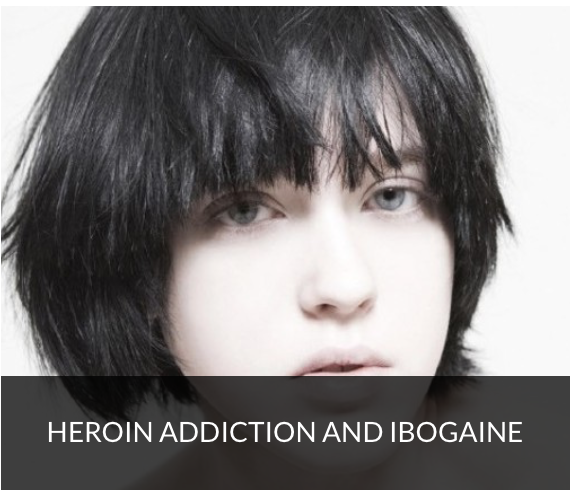 December 2017 interview for a UK based wellness website speaks to Prueger about heroin addiction and the psycho-therapeutic effects of ibogaine. Interview with then 27 year old Prueger about ibogaine. Prueger interviews Bovenga about Bwiti cermonies. Prueger writes about her apprenticeship in Costa Rica. By Lex Kogan; co-authored, researched, and edited by Shea Prueger. May 2014. The aim and purpose of the Suboxone Papers is to provide a concise introduction to the neurobiological agents, buprenorphine and ibogaine, their metabolites, and how they relate to each other. By Lex Kogan; co-authored, researched, and edited by Shea Prueger. February 2015. A short and concise look at nicotine's neurobiological effect on the brain and the application of ibogaine therapy for nicotine cessation; guidelines for successful treatment. © 2016 Revelations Ibogaine Therapy Centers, All Rights Reserved.